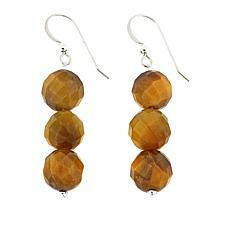 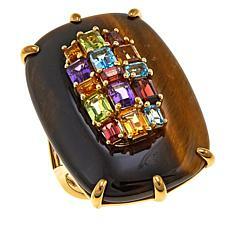 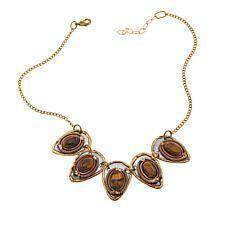 Tiger's eye jewelry, tremendously popular in the 60s and 70s, is making a huge comeback. 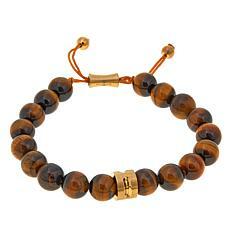 Tiger's eye is not just a gorgeous semi-precious stone, but also an interesting scientific phenomenon. 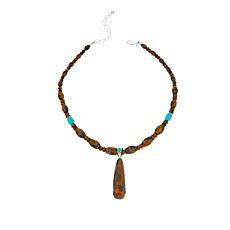 Its hues shift from dark mocha to red to gold due to the intergrowth of quartz crystals and limonite. 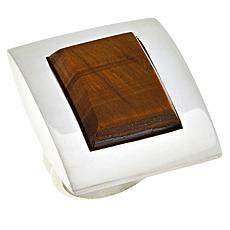 It has a glowing, silky appearance that's unique and undeniably gorgeous. 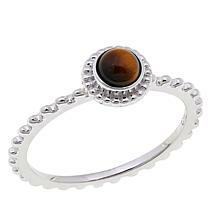 Tiger's eyes have been said to ward off evil, but they'll attract admirers! 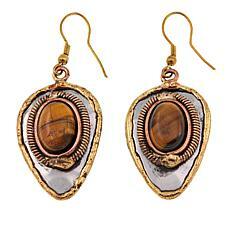 Tiger's eyes are versatile gems that can be used in any number of jewelry styles. 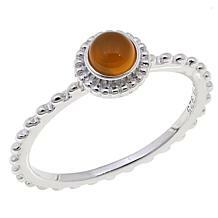 Since the glow of yellow gold can be lost among the similarly-colored luster of tiger's eye, it's best paired with silver. They also go perfectly with stones and materials of other colors, especially those found in green and blue. 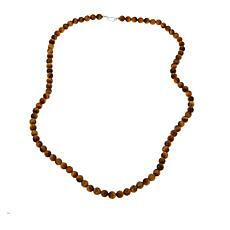 Another elegant choice is a simple string of tiger's eyes with little to no other materials. 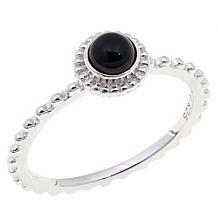 This classic style exudes purity and class. 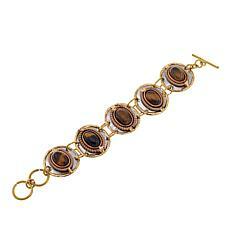 Tiger's eyes are a great choice for men. 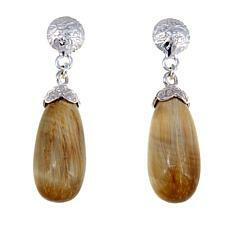 When worn in a silver setting, tiger's eye rings for men have a confident and stylish appearance. 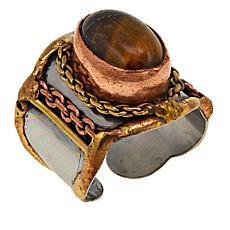 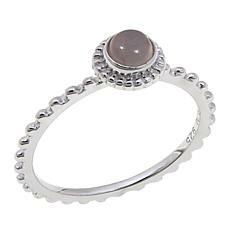 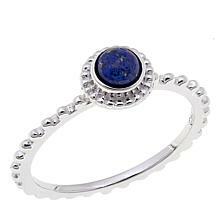 It's quite a tough stone as well, and can easily stand up to the wear and tear that men's rings sometimes endure.